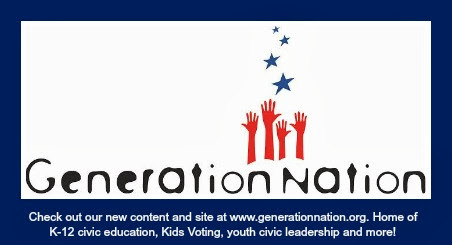 GenNation Learning Center: Voting early? Take your kids! Take your kids to vote when you go to vote early. Kids Voting's longest running program, the Election Experience, is a great opportunity for students age 5-17 to learn about the election process, how to be an informed voter and make decisions. In Kids Voting's election, students vote on real candidates and issues. While the results aren't official, they are counted and reported on Election Night. 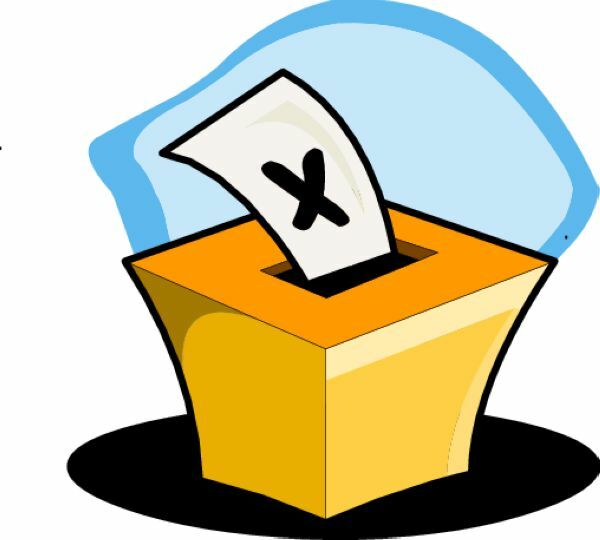 More opportunities to vote are available online (K-5, 6-12), at school (check with your School Representative to see if your school is voting absentee), and on Election Day, November 2, at 75+ sites across the county 3-7:30PM.